A place full of history, the churches, and gardens are well worth the visit. Its impressive how this place is so well maintained. You can see the cannons left behind by Napoleon. You can also see iconic buildings from Russia's history although the tourist can really only see them from the outside, yet its still very worthwhile. Historic / Touristic Spot - One of the most famous and photogenic touristic places in the world. Huge area with lots of churches, government buildings, museums and artifacts, filled with interesting (and colorful) history. The architecture and overall scenery is beautiful, so be sure to visit this place and join one of many informational tours. 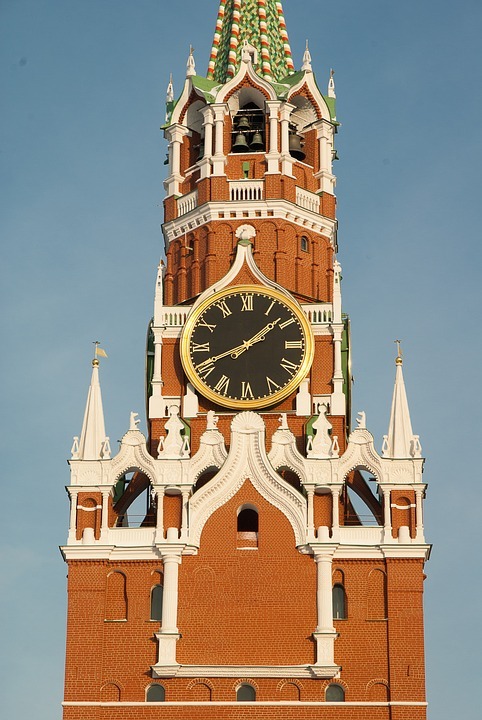 The Moscow Kremlin (Russian: Моско́вский Кремль, tr. Moskovskiy Kreml, IPA: [mɐˈskofskʲɪj krʲemlʲ]), usually referred to as the Kremlin, is a fortified complex at the heart of Moscow, overlooking the Moskva River to the south, Saint Basil's Cathedral and Red Square to the east, and the Alexander Garden to the west. 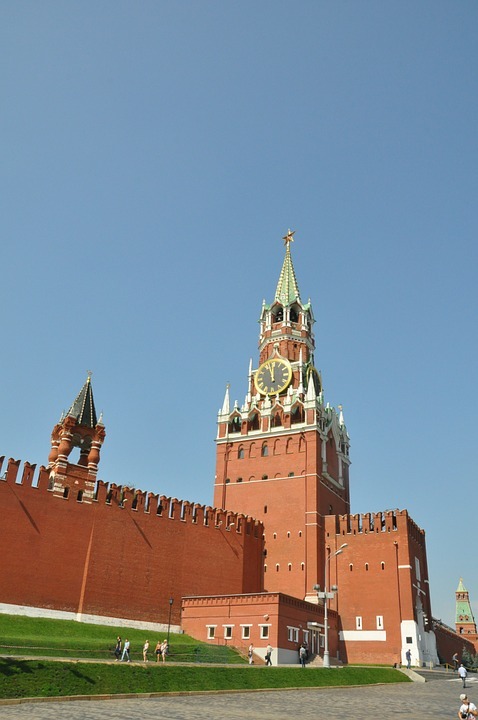 It is the best known of the kremlins (Russian citadels) and includes five palaces, four cathedrals, and the enclosing Kremlin Wall with Kremlin towers. 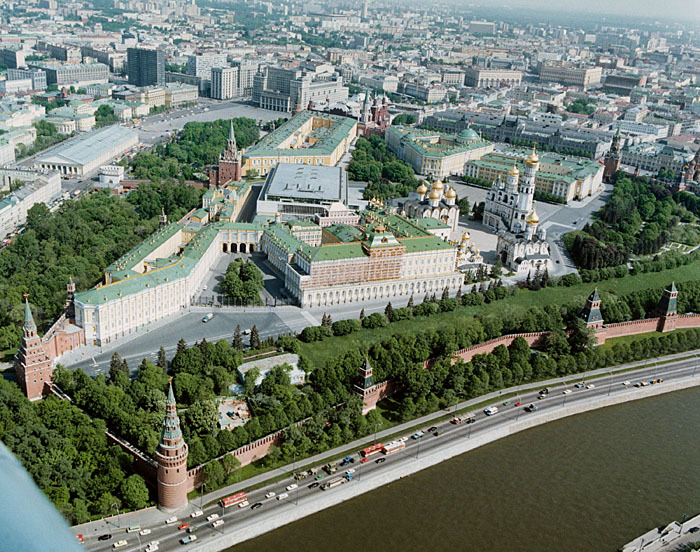 Also within this complex is the Grand Kremlin Palace that was formerly the tsar's Moscow residence. The complex serves as the official residence of the President of the Russian Federation. The name "Kremlin" means "fortress inside a city", and is often also used metonymically to refer to the government of the Russian Federation in a similar sense to how "White House" is used to refer to the Executive Office of the President of the United States. It had previously been used to refer to the government of the Soviet Union (1922–1991) and its highest members (such as general secretaries, premiers, presidents, ministers, and commissars). The term "Kremlinology" refers to the study of Soviet and Russian politics. One of those bucket list famous places that you have to see. It's a major tourist attraction so there's usually a lot of people walking around taking pictures. OH! a amazing place. 1999 i was there. everybody love this place. I invite everybody to come here to see moscow. here food hotel everything is very cheap.